Enhance your camera phone with a Black Eye clip-on lens. 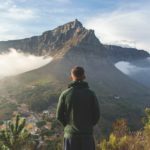 The fisheye takes in more of the scene, the telephoto works great for alluring portraits and the macro lets you get up close and personal with your subject matter. 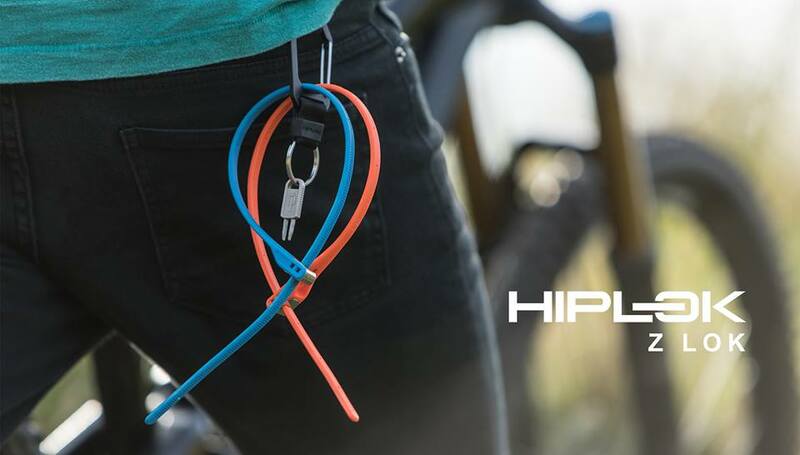 Hiplok sports a unique cinch, lock and hold design – basically a multi-steel reinforced reusable cable tie that protects your gear, even during short pit stops. We have two options available, namely the standard 400mm-long security tie that weighs only 20 g (sold in packs of two), and the 430 mm-long (80 g) 3-digit combination lock. 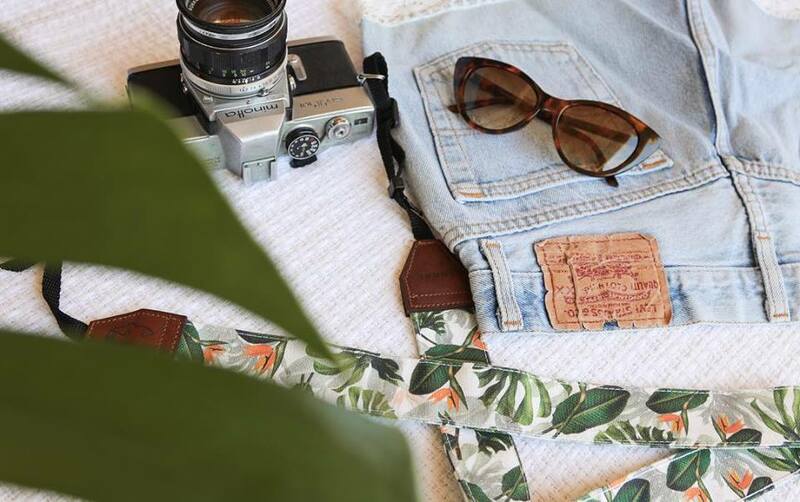 Lunar straps are strong, durable and perfect for any DSLR camera, the Lunar camera strap designs are inspired by South African culture and its people. Our current pattern selection includes handsome blue explorer, a fresh coastal, viby chromatic and lively tropical. On the topic of straps, of cutesy is not your thing, maybe Killer is? Our Killer paracord wrist straps will add more life to your setup and make it so much easier to operate: the paracord wrist straps are there when you need it, and not when you don’t. Securing to your wrist, you can barely even feel it while you’re out shooting, and it allows you to get creative with your camera angles. PS: It’s rated at a pull strength of 250 kg! Last year we introduced Lensmate that lets you customise your Fujifilm cameras with these cute soft-release and thumb rest buttons. 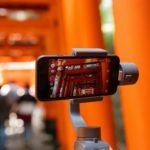 Made to complement the cameras’ designs, they also enhance functionality. 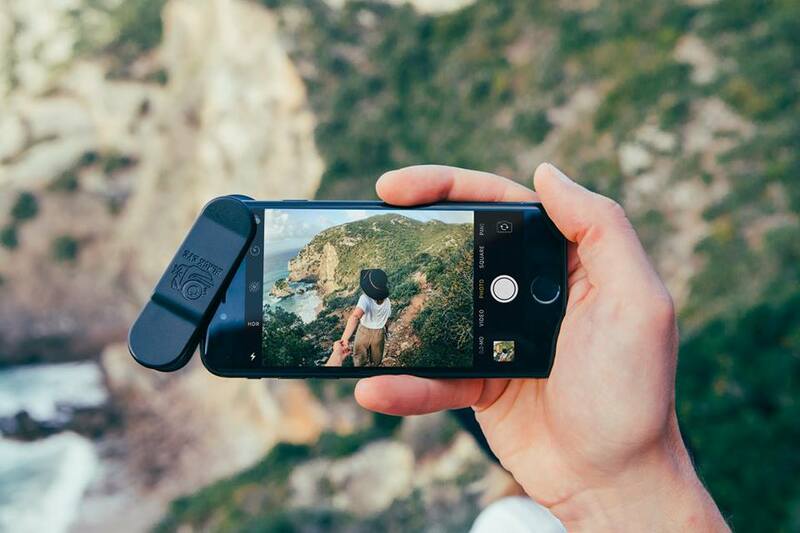 The sculpted thumb rest relaxes your grip on the camera, reduces camera shake and allows slower shutter speeds. It makes one-handed operation easier and prevents unintentional button presses. 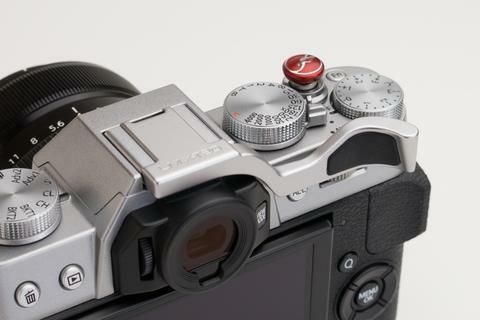 The soft-release buttons are shaped to nestle comfortably under the index finger’s first joint, enabling a softer shutter release and allowing lower shutter speeds without shake. Due to its popularity, we’ve expanded the selection with Sailor Strap shutter-release buttons that have their own unique look and feel. 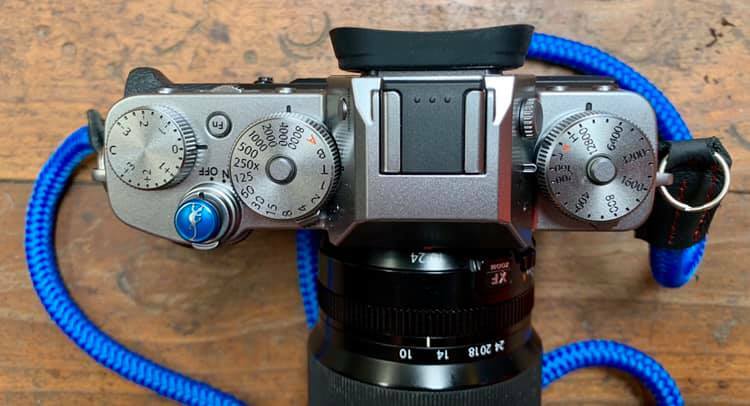 A beautiful blue gecko Lensmate soft-release button to personalise Anton Bosman’s Fujifilm X-T3. The JJC or LensCoat 3-axis spirit-levels will help you achieve a finer degree of accuracy when taking vertical or horizontal shots. You can easily see whether the bubble is centred, and this level takes up much less space than a large acrylic block. It’s mountable and efficient design centring the bubble within a circle over your hot shoe. Protect your LCD screen against scratches, dust and dirt with the tempered glass easyCover screen protectors. 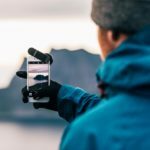 With your next visit to Outdoorphoto make sure to ask any one of our awesome staff members about these other unique brands that we have in our store available for you.